Why am I mentioning my Cricket blog here? The word ‘Fix‘ is a dreaded word both in cricket and project management. Match fixing is a bane in cricket. One always gets to hear stray stories and rumors about match fixing in cricket. Fixed Price Projects (FPP) are considered to be high risk projects for Performing Organizations. Usually a PM managing a FP contract is under lot of stress to meet the budget. I am not saying that other type of contract (CPP & T&M) are easy to execute but FP contracts are somewhat more challenging. In this post I am not unduly concerned about cricket. In project management world fixing is common and legal – FPP projects are fairly common. So what is fixed in Fixed Price Projects? As the name suggests, in FPP projects, Price is Fixed. What about other constraints? Scope? Time? It is a matter of interpretation. Buyer thinks Scope is flexible and sometimes Schedule is also flexible; Seller thinks otherwise. Generally speaking buyer wants a big STC triangle while seller wants it to be as small as possible. A PM cannot do much about point 1 above during the course of project execution – the planning has to be good. She/he should be careful while defining the estimates. Regarding point 2 above. In the services industry, I have usually noticed that the clients do not agree to price or time escalation even though they realize that the scope is increasing. 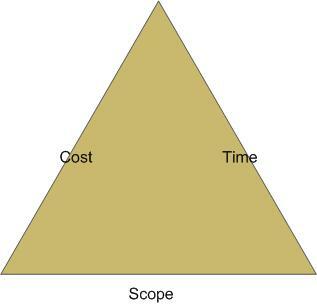 While scope addition is not bad in itself, it should be managed properly. 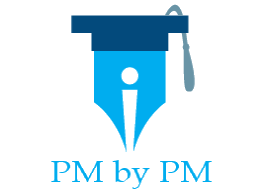 What should PM from performing organization do? Project management is art as well as science. Beyond a certain point Science is not as helpful as art. A PM has to find a right balance between what is contractually obliging and customer satisfaction. Project Management is about meeting needs as well as expectations. There is no simple answer on how can a PM find the right balance. Each project (and customer) is unique. Each project throws distinct challenges and it is up to the PM to handle them appropriately. 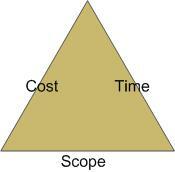 But there are some basic tenets which a PM can employ to meet the cost constraints of FP projects. Negotiate – Convince client (and other stakeholders) about the importance and impact of scope change. Request for more time and cost.